This is a easy, step by step tutorial on how to fold origami stars, otherwise known as lucky stars, dream stars or wishing stars. 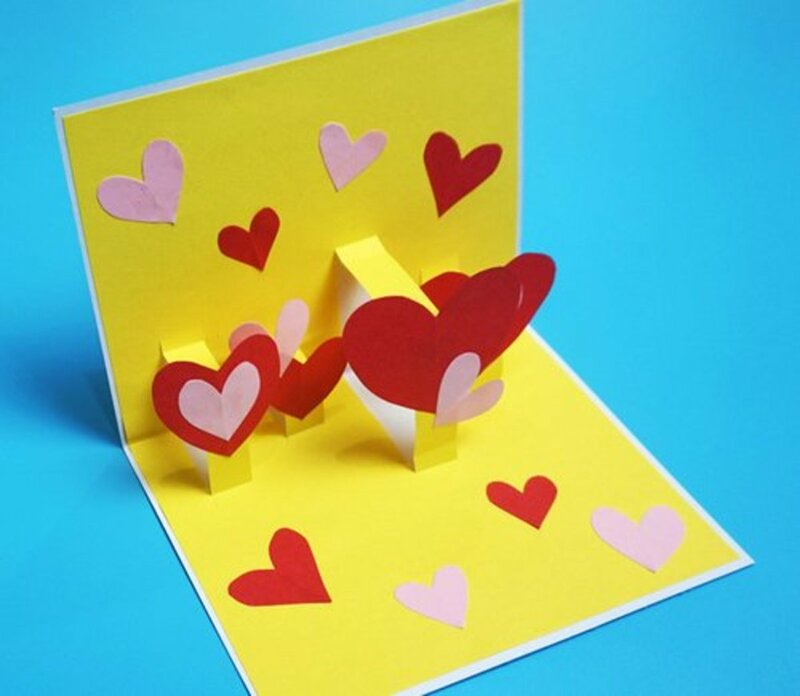 They are small in size and made from narrow strips of decorative papers. 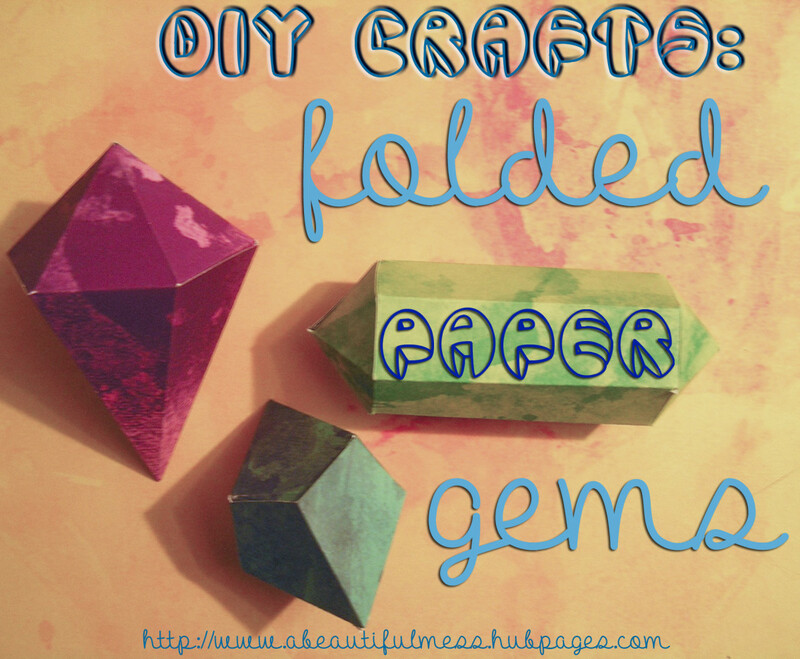 It is ideal to use origami paper but you can use any paper you want, as long as it isn't too thick. You can cut the strips yourself or you can purchase pre-cut strips on Ebay super cheap in a variety of colors and prints. They also come in two different sizes which are .7 cm wide and 1cm wide. The smaller the width the smaller the star. 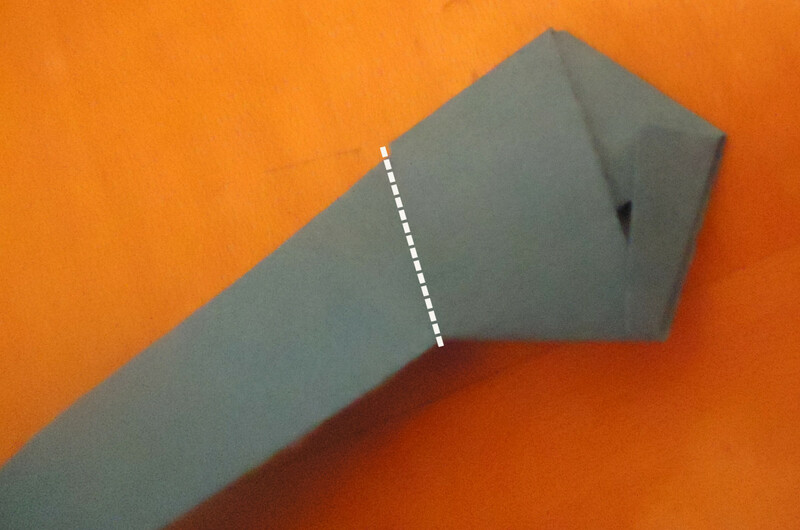 In this tutorial we are using the 1 cm wide strips. 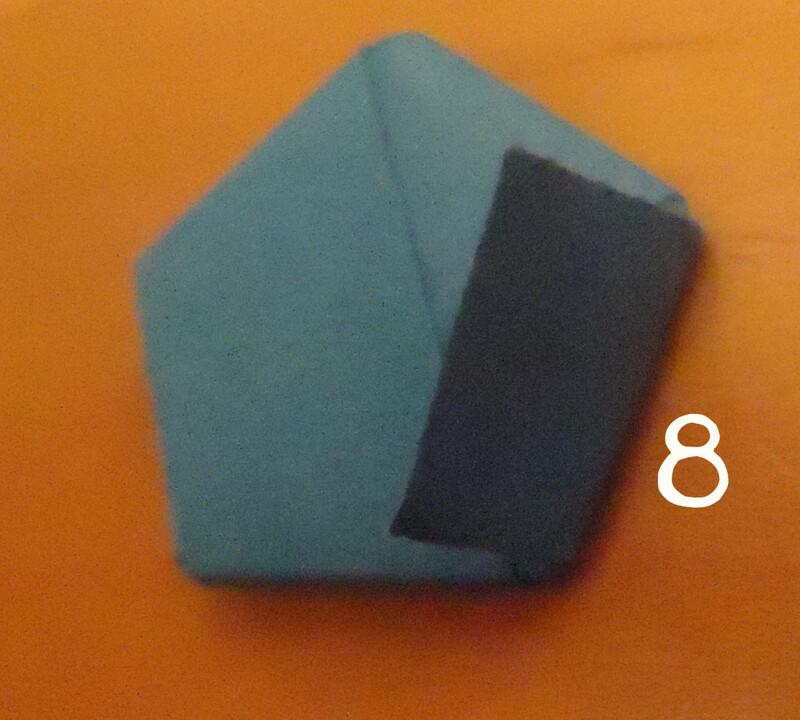 These folded paper stars are said to bring good fortune. They are often put into jars and other types of containers and given as gifts. According to Asian tradition, there is a secret meaning behind the number of stars you give. For instance, if you give a jar of 1000 lucky stars to someone, it is said that one wish will be granted. 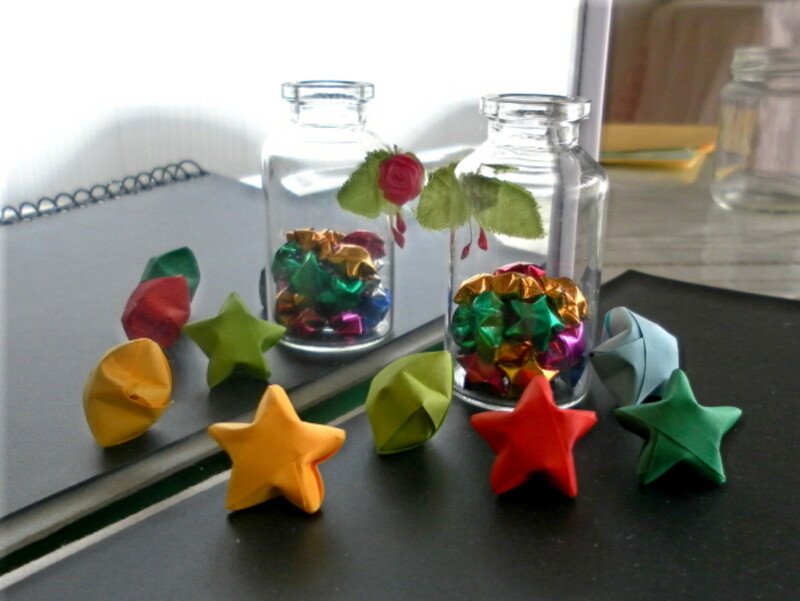 You could write inspirational messages on the strip of paper before folding each one and the recipient of your container of stars can unfold one star each day (or maybe two!) and see a personal message from you. I think this would be a fun and heartfelt gift for someone special. You could even write journal prompts on the strips before folding and give a jar of lucky star journal prompts. Below is the tutorial. 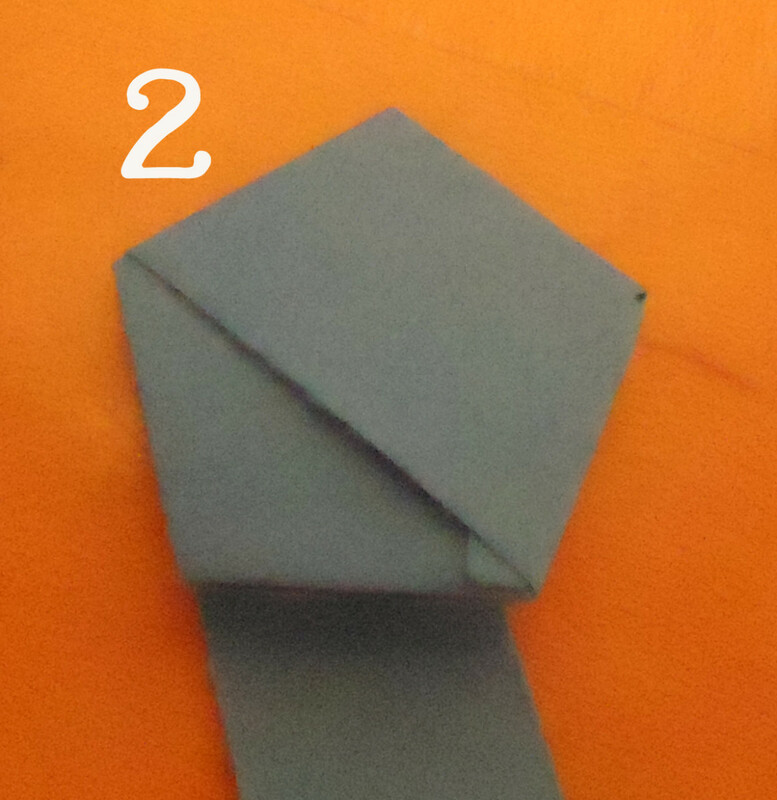 It may seem like a lot of steps, but this little paper star is super easy to fold and once you get the hang of it, you will find it is hard to stop...so beware, it can be addicting! 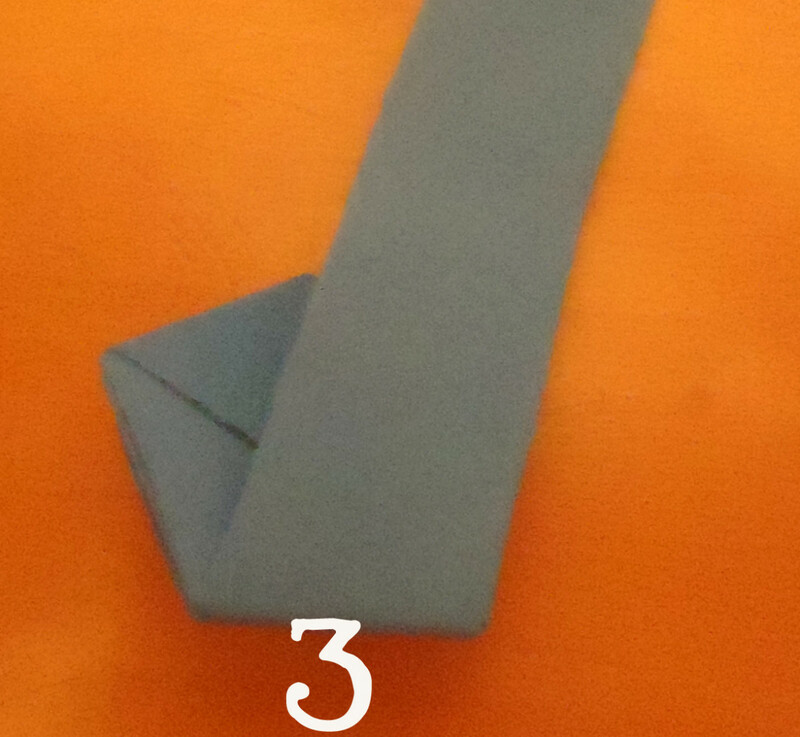 Take a strip of paper and tie a knot close to one of the ends. Do it the same way you would with a piece of string or rope but be gentle. 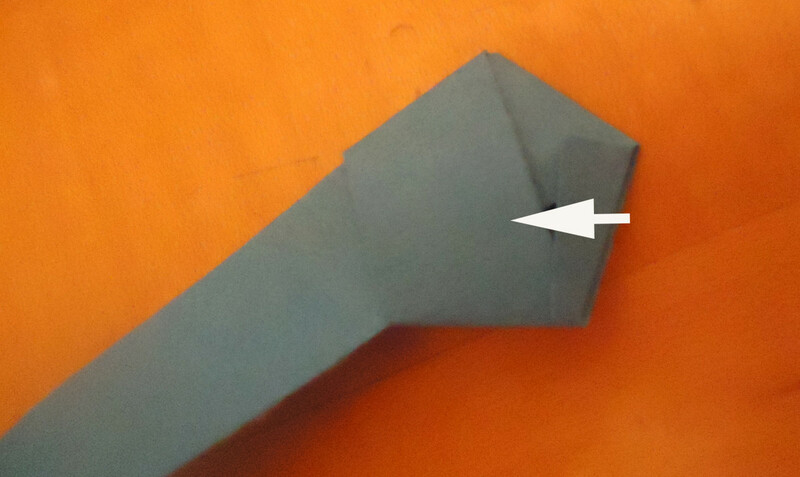 Gently pull the knot as tight as you can and then flatten it without gathering or bunching the paper. It should now look like the photo to the right. 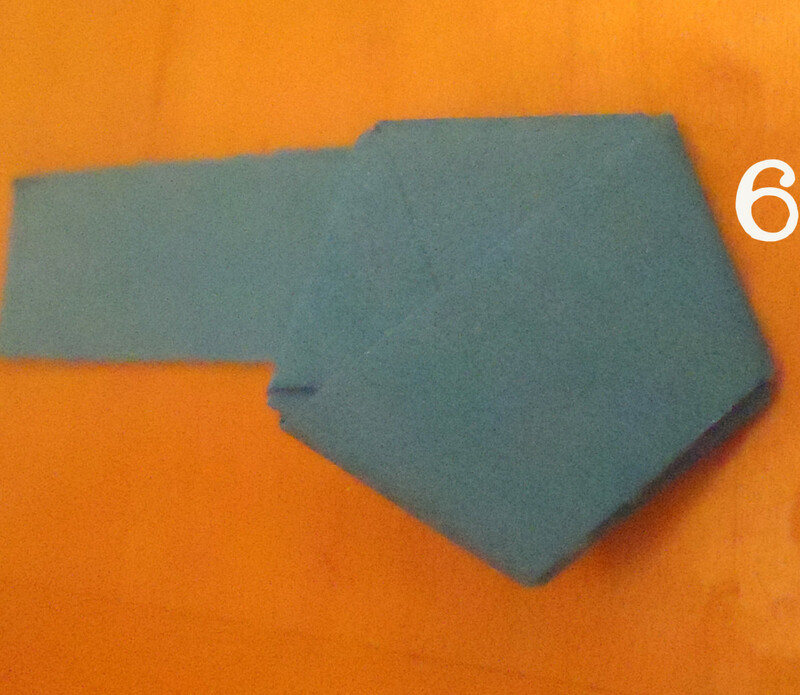 Now, fold the small flap up and then over making sure the crease is even with the pentagon shape. 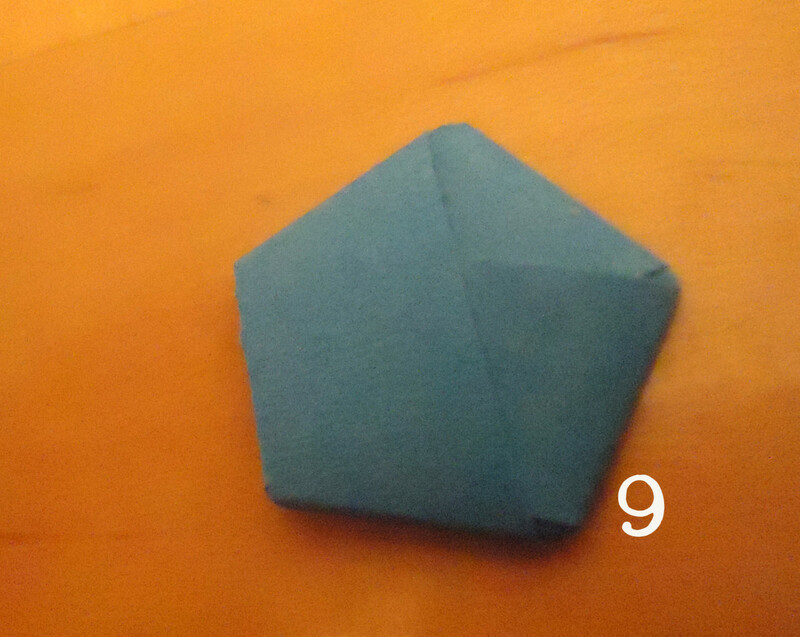 It should now look like a pentagon with a strip of paper coming out of one side, like in the second photo. 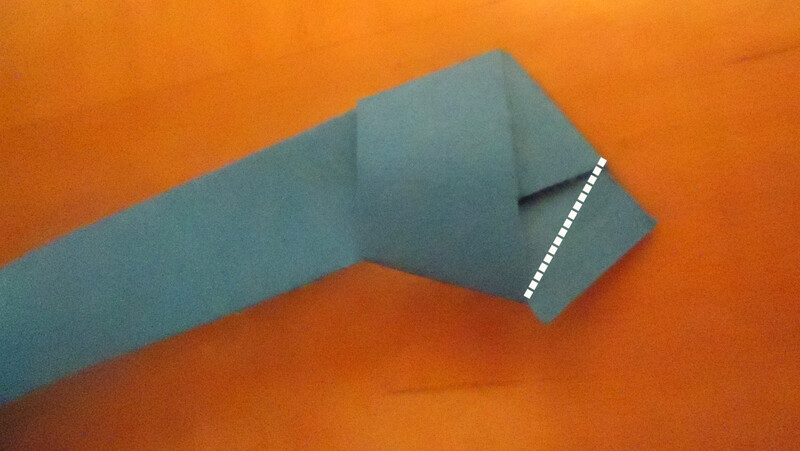 In the step above, if you fold the smaller flap over and it's too long and overlaps the pentagon, just take the scissors and trim it a bit and fold it over. The flap is going to be concealed, so don't worry about what it looks like. Next fold the long strip behind the pentagon, again making sure the crease is even with the pentagon shape. 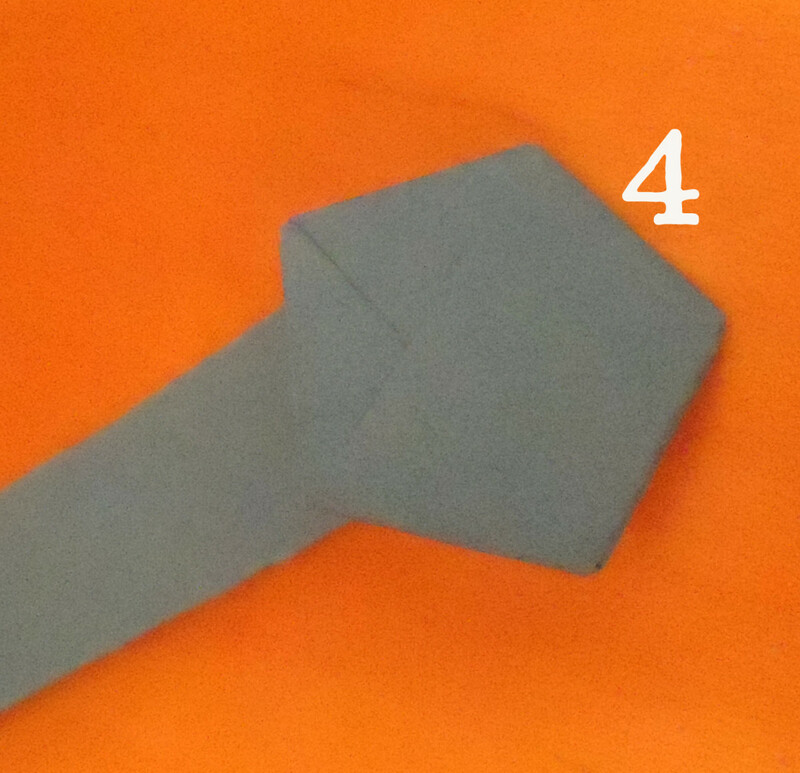 In doing that, it will be a diagonal fold and the strip of paper will be extending from the right side of the pentagon now (photo 2). 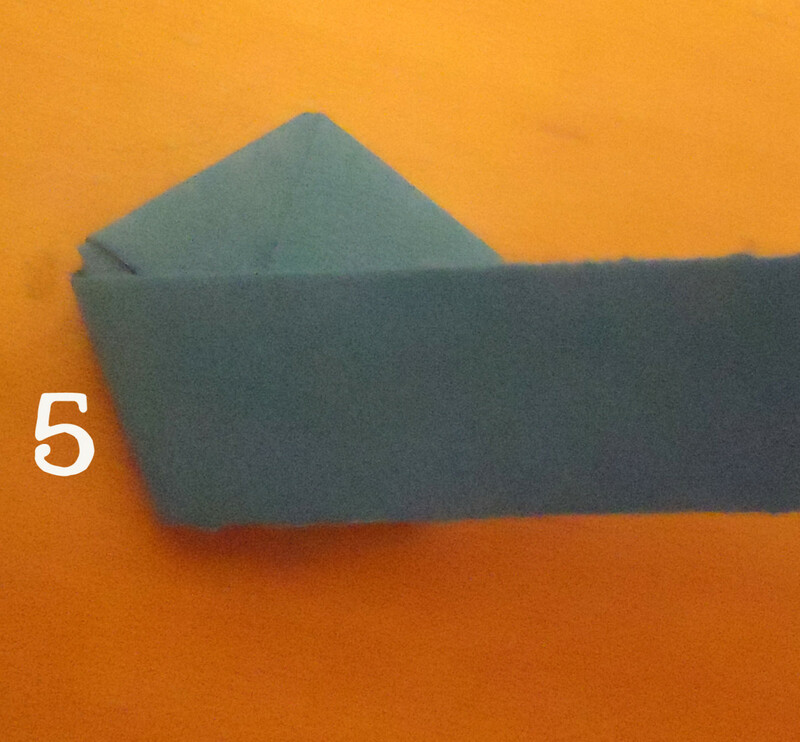 Now fold up, again being sure to fold diagonally staying with the shape of the pentagon- the strip will now be extending from the bottom like in photo 2 to the right. From this point on, you will simply be wrapping the strip around and folding on the diagonal creases, reinforcing the pentagon shape. It usually takes about 9 to 11 folds. 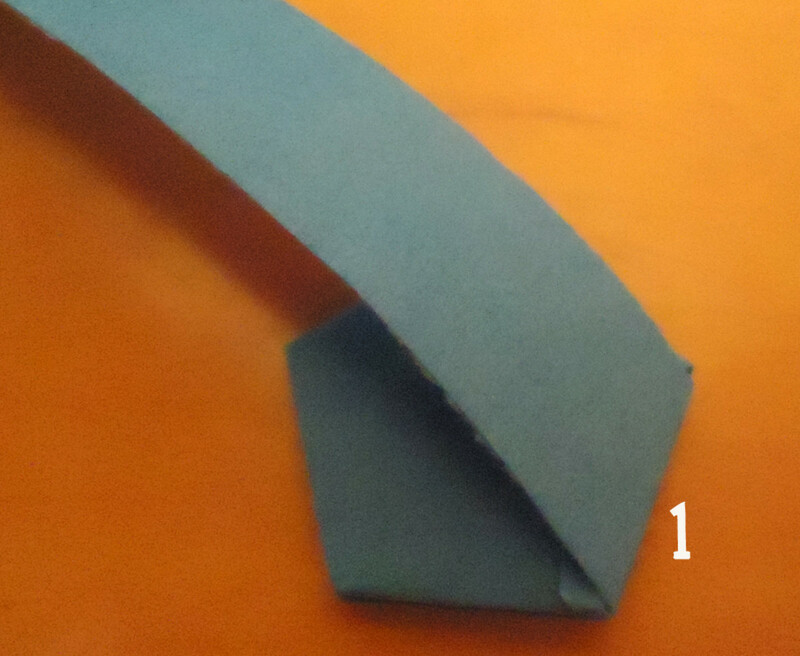 Once you get to the last fold, take what is left of the strip and tuck it neatly under the the flap like in photo 9 to the right. 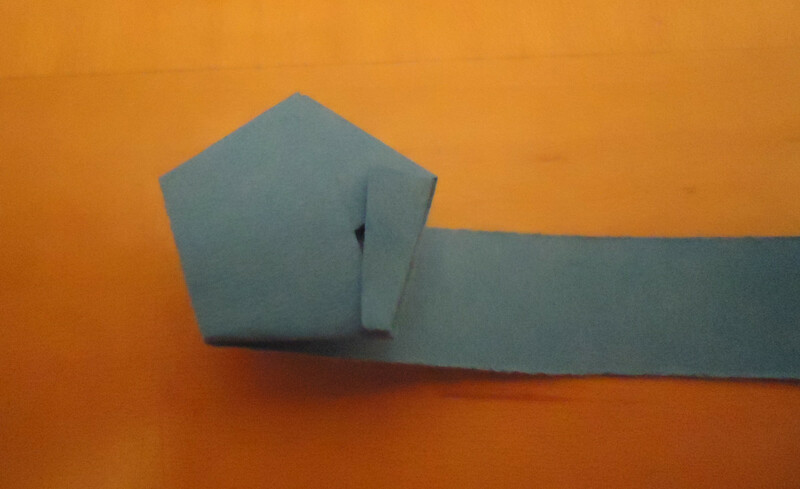 If you have a little too much left on the flap to tuck it into the pouch, yet not enough to fold over again, just snip some off the end with the scissors and then tuck it in. 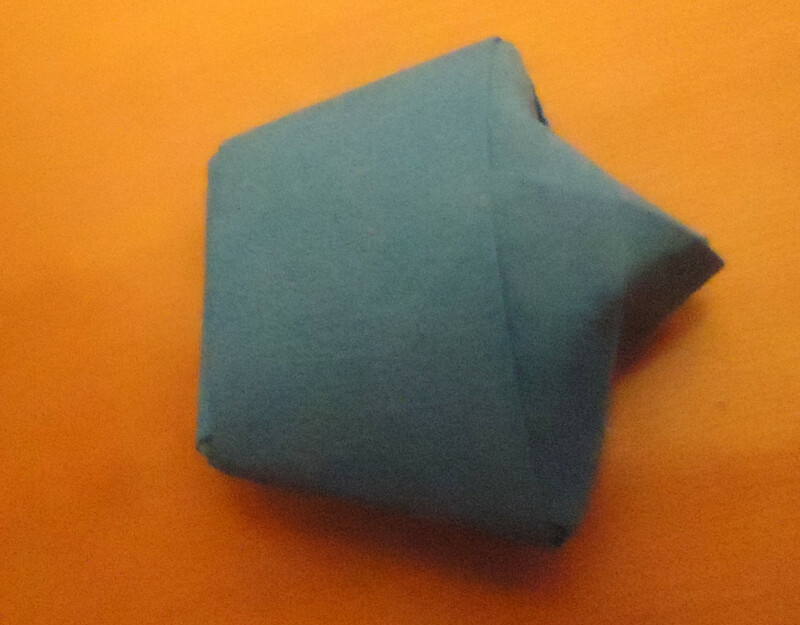 After that you should have a perfectly folded pentagon. You are almost done! Now is the fun part... forming the star. 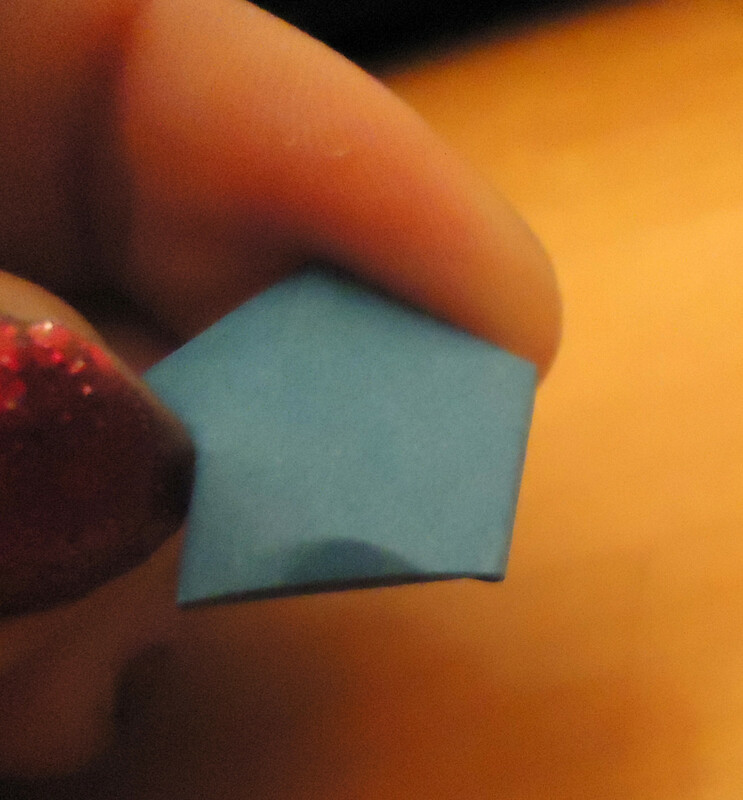 Simply find the center point of each side of the pentagon and gently push or "dent" it in using your fingernail. This will cause the paper to puff out and form the star. 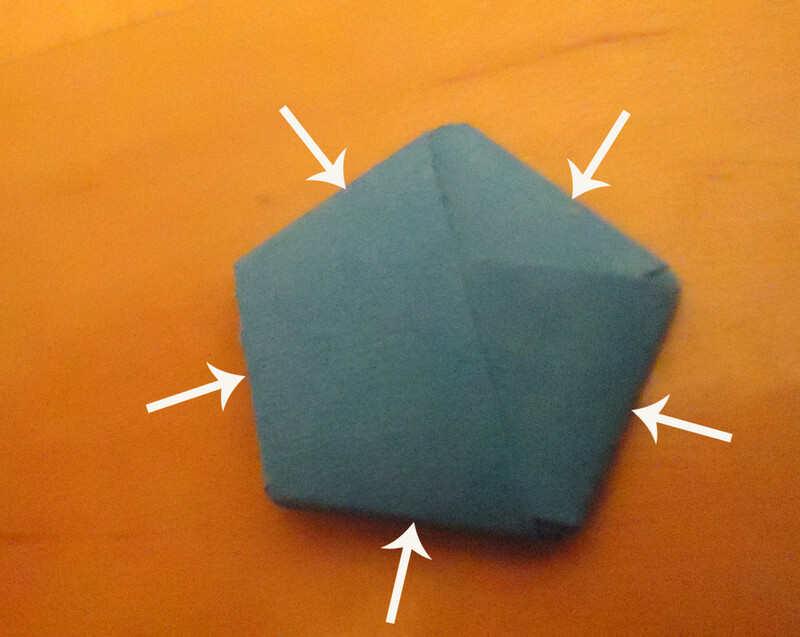 After you do all 5 sides, you should have a perfect puffy, cute little star. 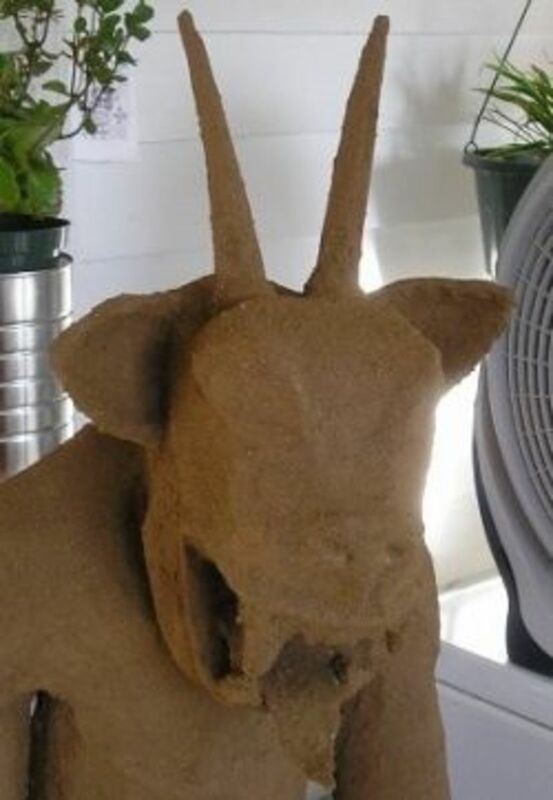 You may have to tweak it a little but even if it's a little wonky, that just adds to the charm. 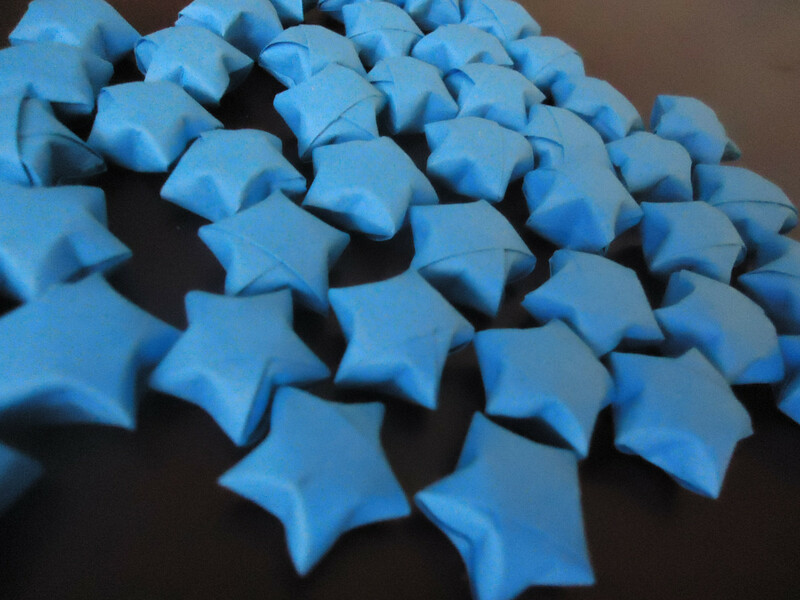 Once you get the hang of it, you will be folding perfect stars every time. Think you may want to give this a try? This may seem like a kids or teens activity to some but I think it's great for any age. It is actually very relaxing, almost like a type of therapy or meditation. It is a great way to keep my hands busy. Lots of times I sit back and fold them while I'm watching TV and before I know it, I have a ton of them done. Can't wait to make these! I'm thinking of turning them into "Galaxy" garland for my tree next year. Georgina_writes- I was just thinking the other day that I wish I had some more of the paper strips to make these. They are so much fun and you can just sit and fold while watching TV and before you know it, you have a whole jar full. Thank you so much for dropping by! These are great. I worked with someone once who could pop these stars out in a minute. Now I'm going to have a go! skurtz- Thank you so much for dropping by! I've not made any new stars lately.. but I've really been wanting to! 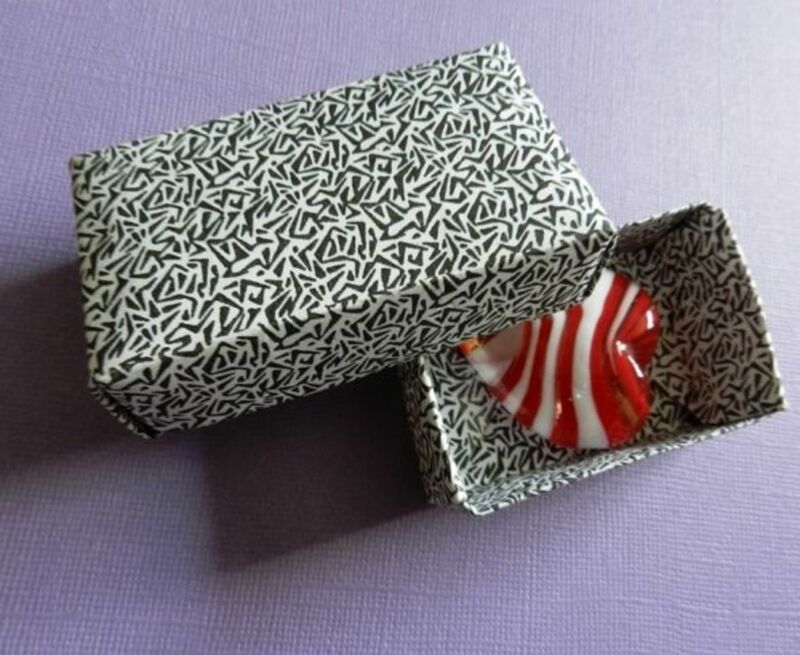 My college roommate showed me how to make these with the strips you used to tear off dot matrix printer paper. Later on, long after after dot matrix printers disappeared, I had a job where the paper we used to print drafts had the perfect little perforated strip across the top, so I would make them when I was stuck on a long call. Mostly, I kept them plain white, but sometimes I got fancy and colored the strips with highlighters before folding. I still have a bowl-full around here somewhere ... and maybe even some unfolded strips. By Lori- These stars are so much fun.. once I got the hang of doing them, it was hard to stop! I find it relaxing.. I agree about the papers.. they come in so many different colors and designs. 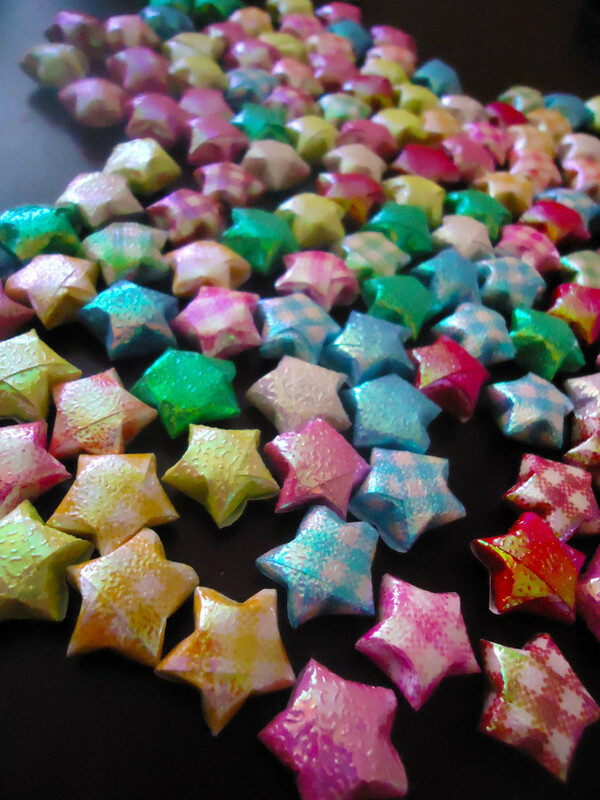 Some of the paper strips I have purchased to make these stars are a very thin type of paper but it feels soft and has a texture to it... Its different from any paper I've seen before but perfect for making these stars. So glad you enjoyed the hub.. thanks for dropping by! 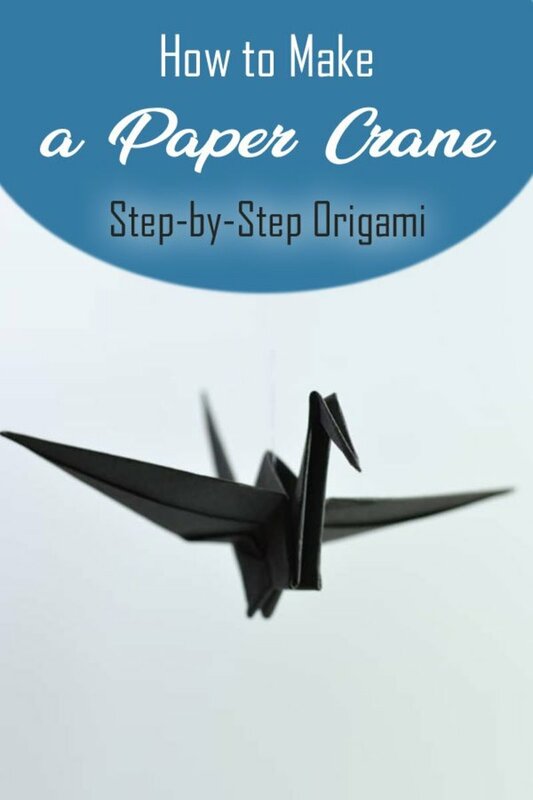 I have always thought origami was cool. My daughter went through a period of time where she really got into it - she did some amazing things. The papers you can buy to make them with are gorgeous too. 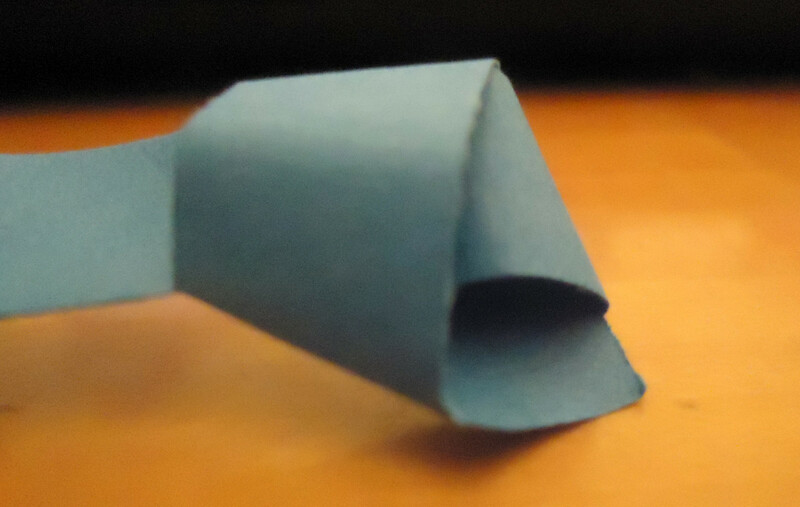 I've never made any origami but probably one day ! This is a useful tutorial and what beautiful stars! Thank you...I think they would be a nice addition to any décor. Revisiting this because I love this hub. These would be so pretty in holiday colors in a clear bowl. Pinned and shared on my fb page too. Love this! Natashalh- Thank you :) I just love folding these little stars. I hope you get to do a few sometime.. and if you do, I'm sure you will be hooked! So glad you stopped by! That's really cool! 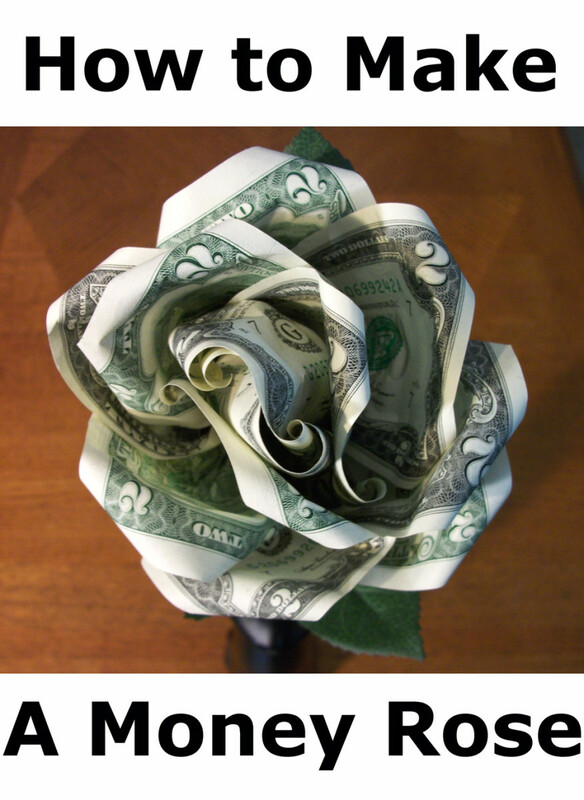 I used to love origami, but I've never seen anything like this. These are really cute! One of the waitresses that works at my favorite local Chinese restaurant makes these and a variety of other tiny shapes while she is waiting behind the counter. It is amazing how fast she is. I love your idea of making these and stringing them on a garland. It would be a great Christmas tree decoration. Sort of old-timey, like paper chains! everythingdazzles- Thank you! I SO love doing these stars! I wish I had some paper strips right now but I ran out.. These are like the rhinestone bottles.. I could sit and fold tons of these.. so relaxing.. Thank you for sharing about adding them to a gift bag, such a great idea! Great step by step! These are very addicting to make. 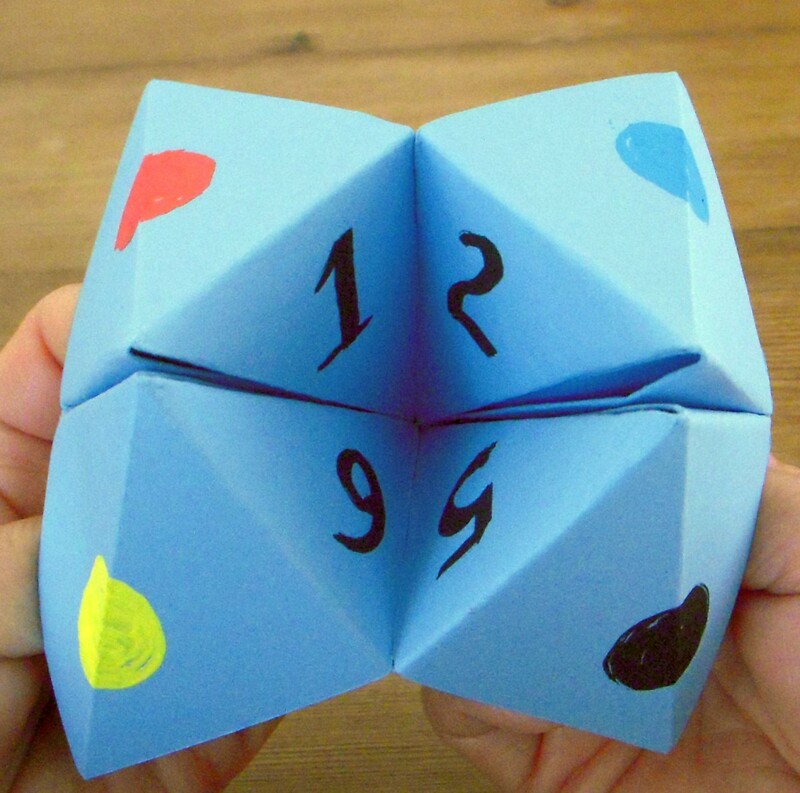 My friends and I used to make these all the time in high school for each other. They are just so cute. These would make a good addition to any gift bag during the holidays or for a birthday. 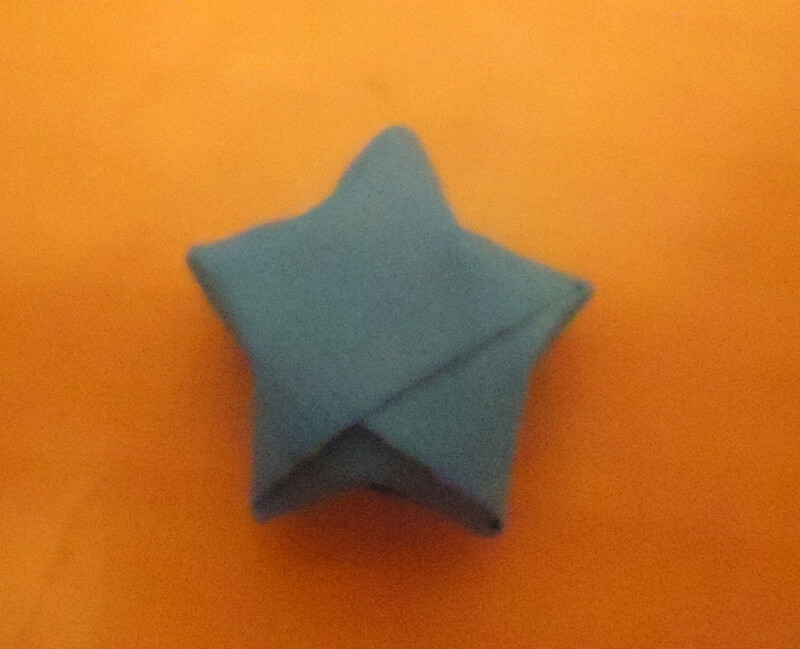 swayam- Thank you, I love folding these stars.. I wish I had some more to fold right now. 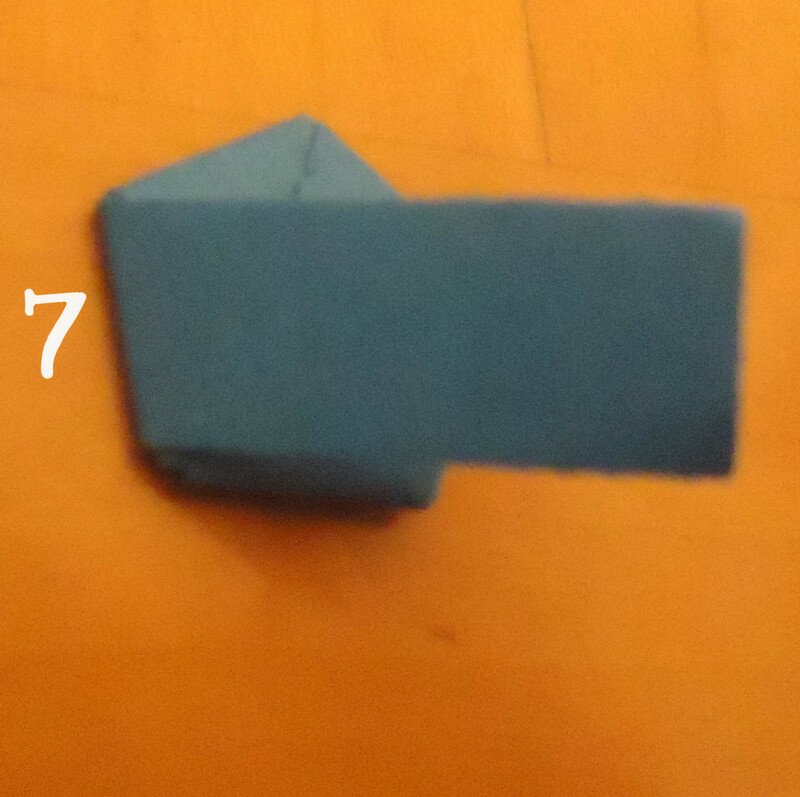 I once took an origami class at a local community center. Not as easy as it looks to create the different end results...but your clear directions seem simple enough to follow. I like your idea of putting messages inside. Another thought...before indenting the sides, names could be written on each star and they could be used as place cards (stars) for a dinner setting. I just might have to give that a try sometime. Thanks! Up, useful and interesting votes. prasetio30- Thank you... I'm so happy that you enjoyed the tutorial. It's always so nice to see you and truly appreciate the vote up :) Cheers to you, Pras! This is so cute! I wish I had some of these just to scatter around my dining table for dinner parties. That's a great idea Jamie - I hang my kids craft projects from their bedroom ceiling the same way! Pop bottle fish, paper plate snakes, glue and glitter tote bags...list goes on and on. We live in too small of a home for all the crafts we make heh heh heh...the ceiling's a great place for them. Glimmer Twin Fan- I'm so glad you like it and sure your daughter will too! They really are fun to fold.. I usually fold a few every night.. they are addictive :) Thank you for the pin, I appreciate that! Lee Tea- Hehe.. yeah, I would imagine.. Ya know, a paper plane hub would be great! My little boy loves them :) At one point I was thinking about doing some nice and bright ones and suspending them with strings from his ceiling in his room, just high enough where he couldn't reach them. I thought it would be fun for him and something fun to look at. I still may do it! Cleaning them up would be a nice change from shoddy paper planes. Come to think of it, a good paper plane would be another useful hub. Cute and simple. Great idea and clear instructions with photos. Voted useful and beautiful...I can see my kids making these the next thing I find lying all over the floor!